School lockers are sometimes too far from being liked by everyone. Someone finds them boring, someone suffers from their inconvenience, and some others are sick and tired of a permanent mess inside. However, that can be fixed! 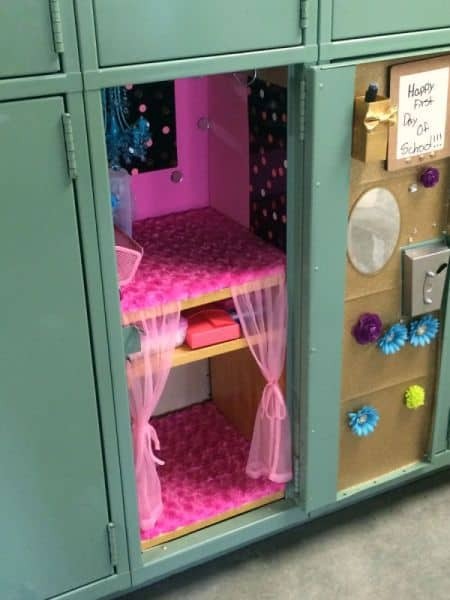 When you decorate and organize the locker to your taste, it turns into a comfortable and cozy corner, where you can easily find everything you need for classes. 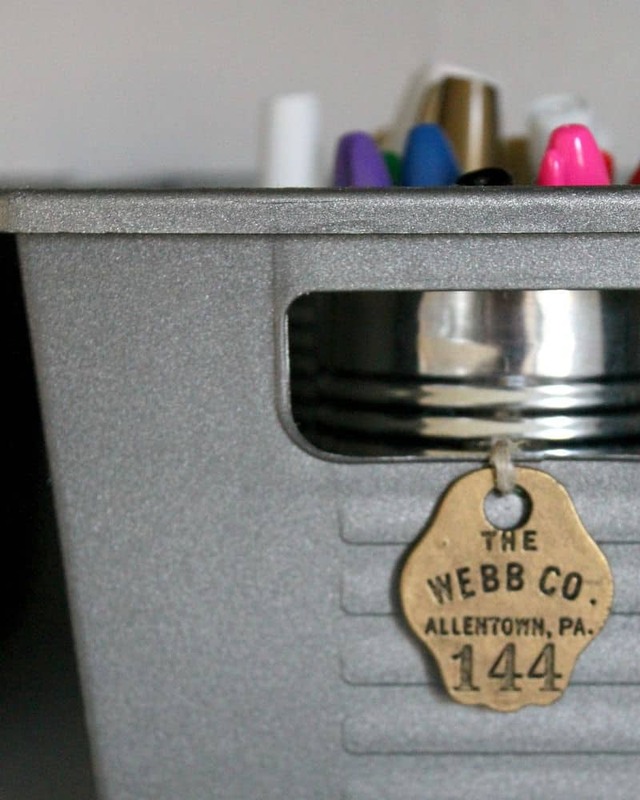 We hope that you find our DIY school locker decorations up-to-date! 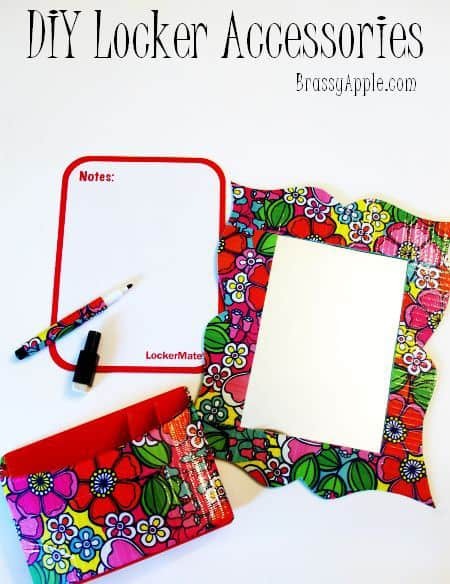 So, throw away the garbage and all the excess in your locker – and get ready for creativity! A Poke with No Pig! Are you tired of looking for important things in your locker? 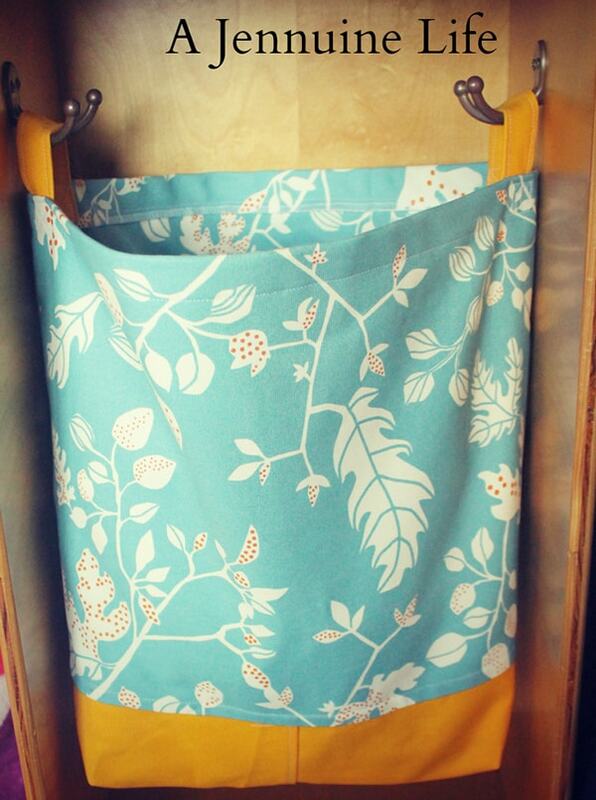 Bright canvas bag hung on hooks inside is keeping up with the problem without difficulty. Now you always have your small and important items at hand! 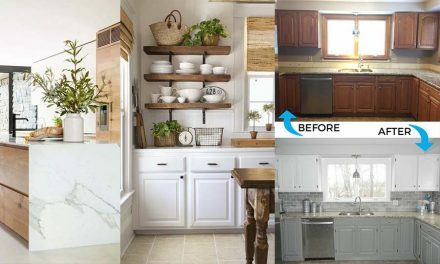 Another great idea of collecting all the little things in one place and never losing them again is a hanging organizer. 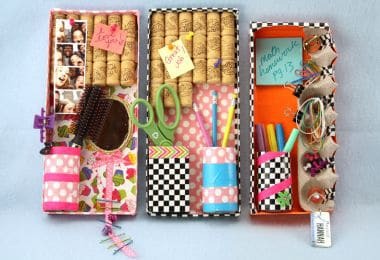 You will be able to store pens, pencils, needles, thread, scissors, pins, scrapbooking stuff, combs, hair clips and anything you want in a quite convenient way. 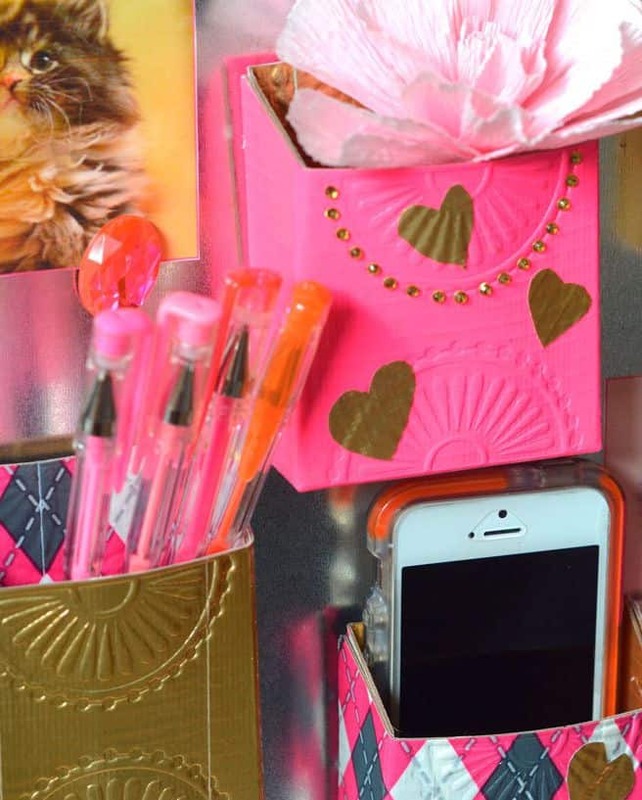 Besides this organizer may look as you like! 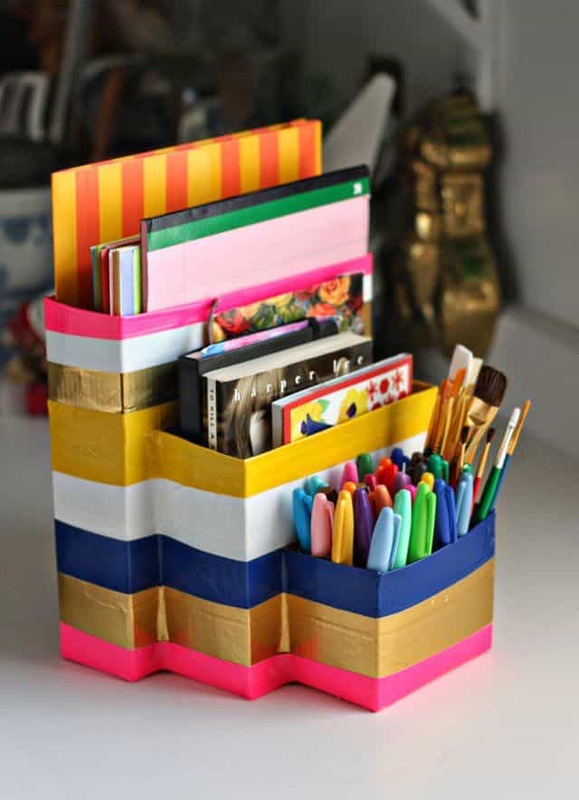 Just use tray-shaped or mailbox-carved cardboards. 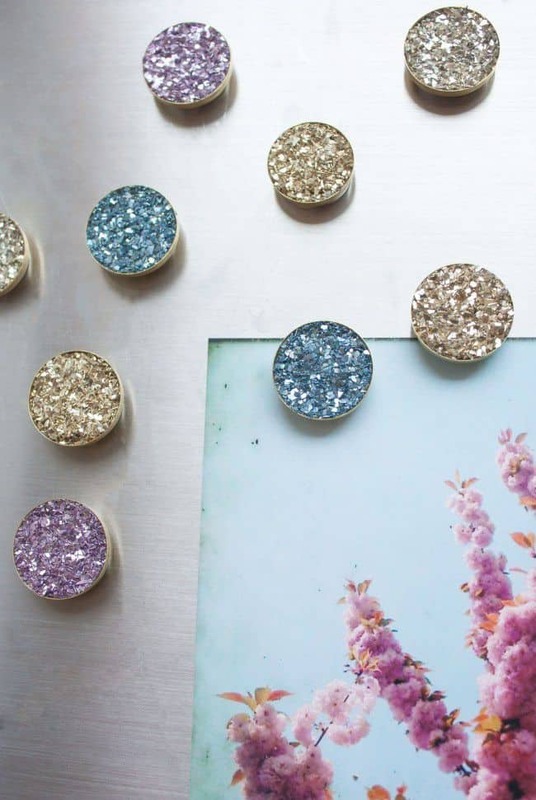 Do not forget to paint them with your favourite colour or paste over with bright paper! Sometimes we need to attach a piece of due-date information to the locker door or just put something very cute in a prominent place inside. And that can be fixed with skill and fancy! 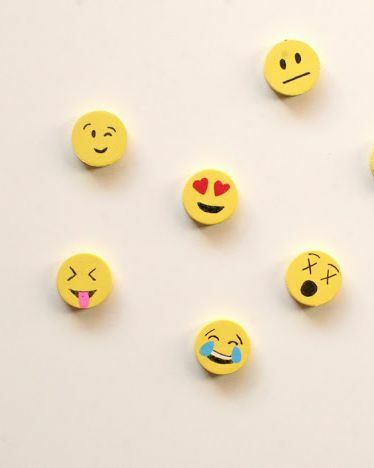 Cover some clothespins or magnets with shiny glitter or use Emoji magnets. 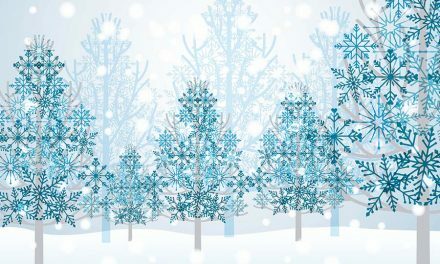 By the way, thanks to the last ones, your classmates will always know your spirits and learn whether you are going to have fun or need to be left alone today. 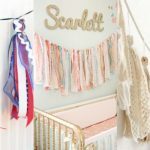 If you have a lot of things to keep on hand and under very eyes, a hanging organizer may probably fail that task. However, don’t give up! Make the caddy of the desired size from cardboard or plastic container. 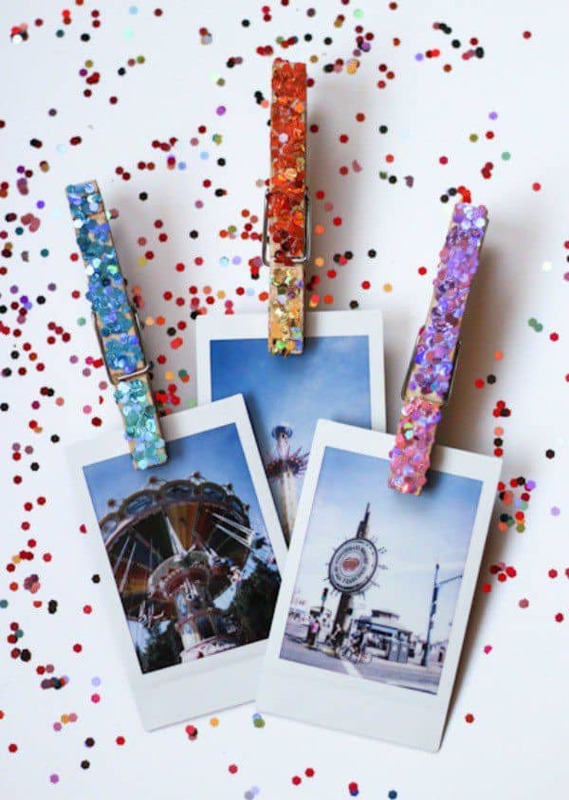 Decorate it with colored paper, paints, glitter, dry flowers, and retro accessories. Enjoy the result! 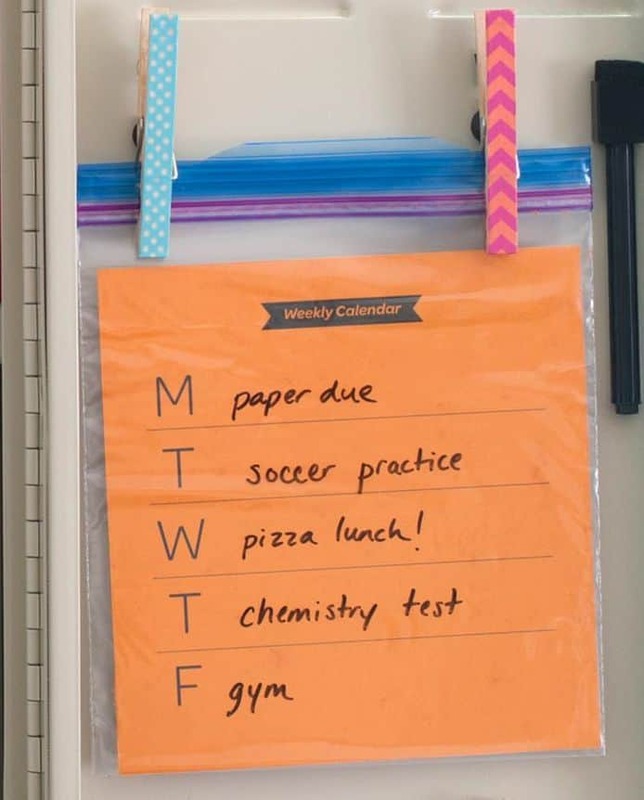 It is very convenient to have your schedule and a place for notes in your locker. And if you are not enthusiastic about changing the accessory all the time, use the erasable surface. Thanks to that you can always wipe off any outdated information and write down a new one. 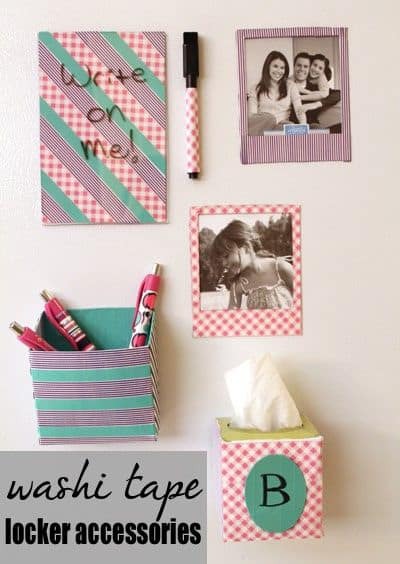 Erase boards are certainly good, but instead you may use Washi tape desks or a calendar or diary made of Ziploc. If your school locker is a completely empty space, it doesn’t mean you can’t change that. Make shelves for books and different items of necessary size, shape and height – and right to your taste. Do not be surprised if your classmates announce your locker as a masterpiece! 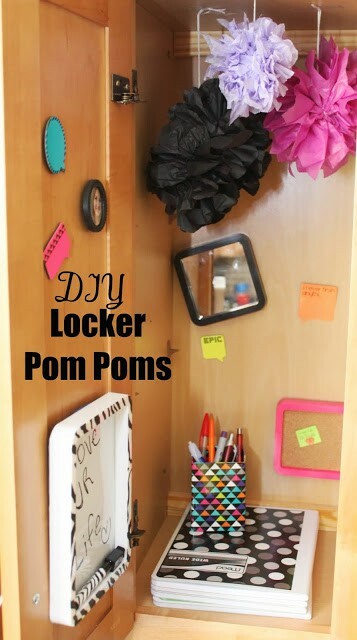 You are keen on decorating your room, and your locker deserves a little bit of your attention as well. 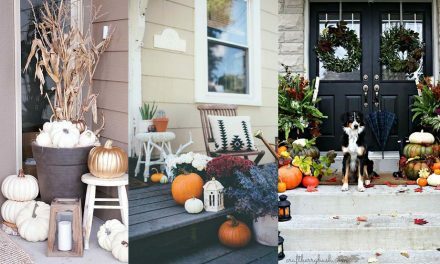 This is very simple if you like those charming DIY things. 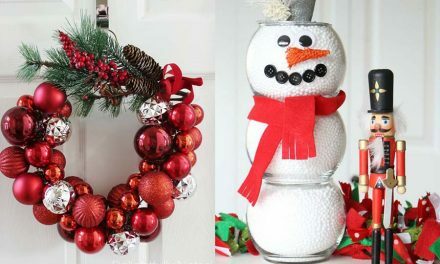 Some cute hanging paper pom-poms, funny Duck Tape decorated picture frames and jewellery-shaped magnets are going to make you look inside you locker with pleasure! 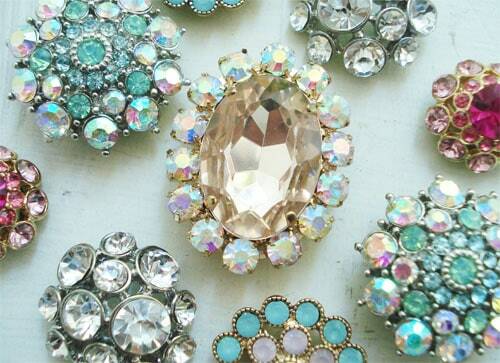 However, these are just a few ideas about your school locker. 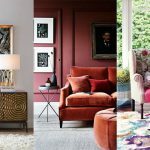 We are sure that you certainly have your own vision of decorating and organizing your storage space. 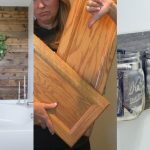 Use all your imagination and makeshift materials from cereal boxes to small shopping bags and mirrors – there’s no doubt that you will succeed!